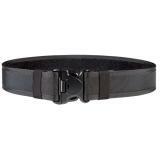 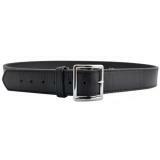 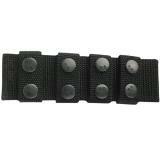 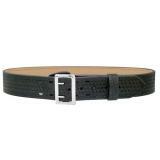 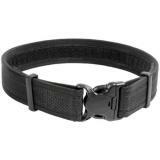 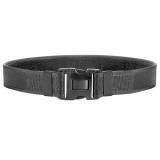 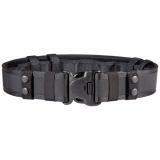 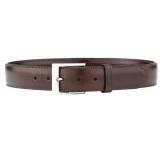 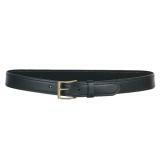 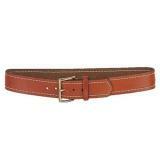 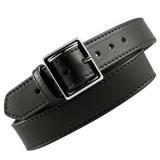 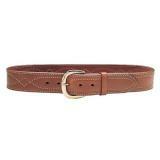 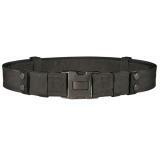 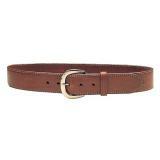 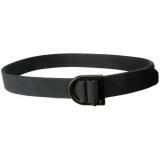 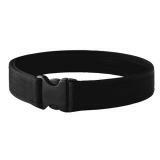 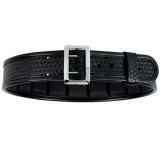 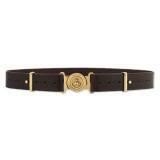 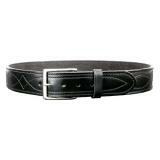 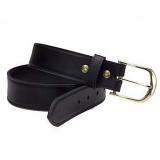 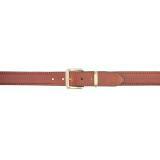 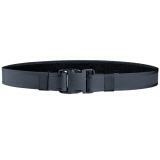 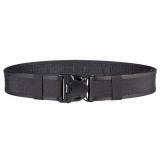 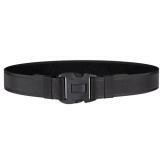 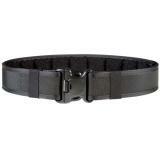 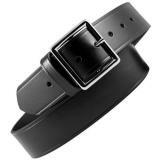 No law enforcement or tactical uniform is complete without a belt. 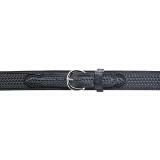 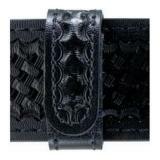 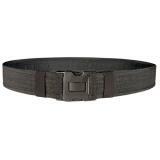 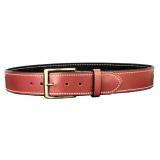 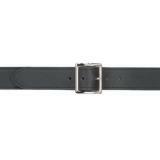 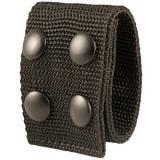 This section contains a wide variety of styles, from rugged duty belts to discreet but tough dress belts designed for concealed carry, as well as a selection of belt keepers. 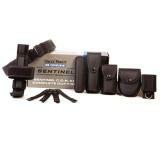 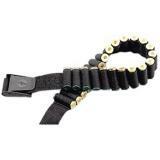 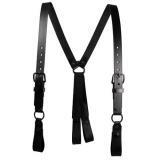 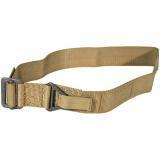 It also includes specialized cartridge belts and suspenders. 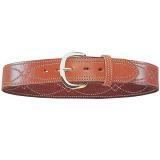 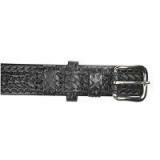 We work with some of the world's most trusted belt manufacturers, including Galco, Boston Leather and Gould & Goodrich. 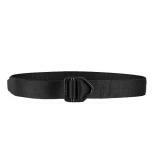 Heavyweight duty belts provide a stable carrying platform for a complete loadout of law enforcement equipment, and their two-piece construction with an inner and outer belt makes them extremely strong to prevent them from rolling or twisting under the weight. 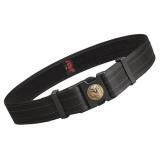 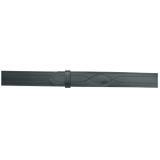 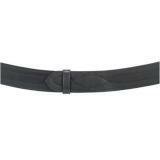 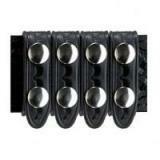 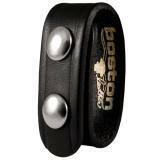 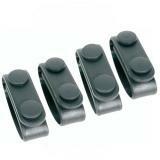 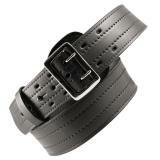 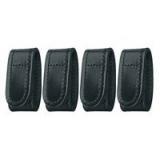 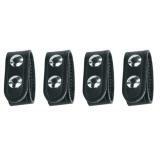 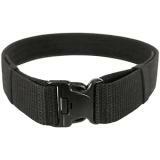 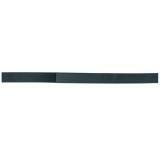 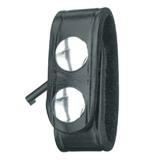 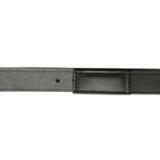 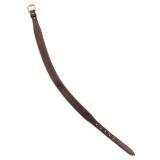 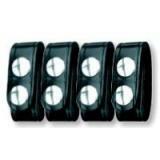 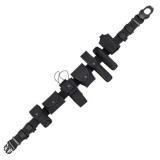 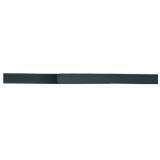 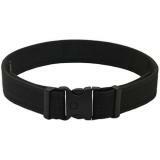 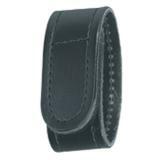 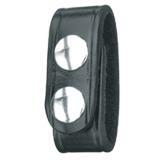 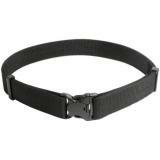 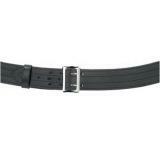 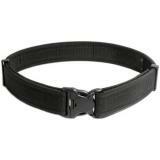 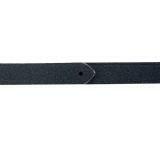 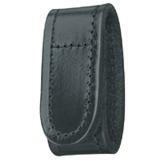 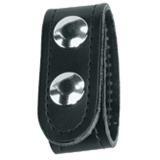 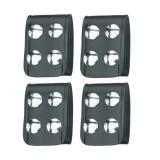 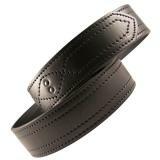 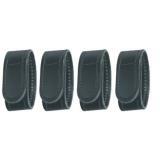 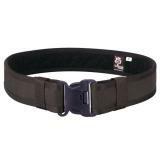 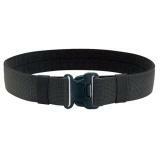 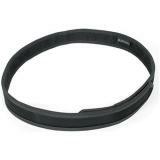 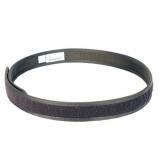 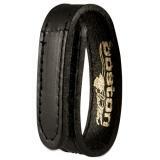 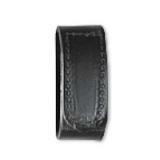 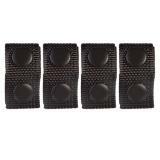 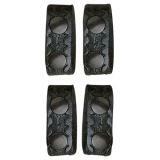 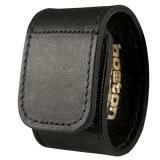 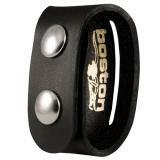 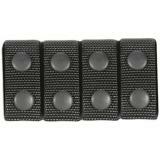 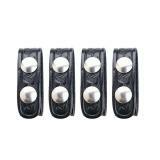 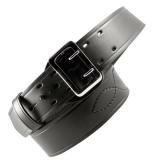 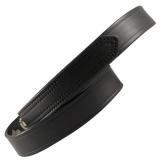 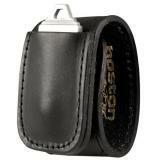 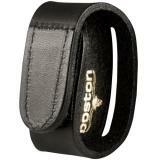 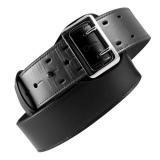 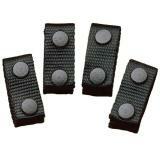 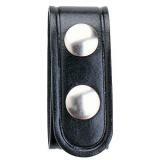 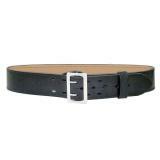 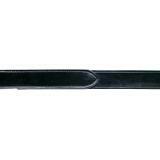 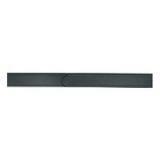 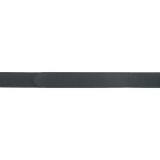 Because they come in standard widths, they are compatible with a wide range of belt-mounted accessories. 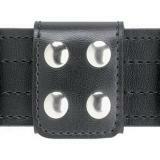 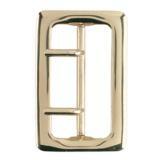 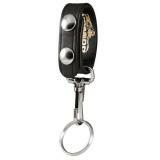 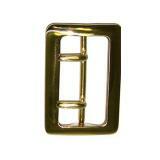 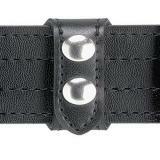 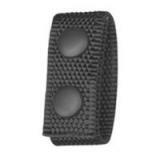 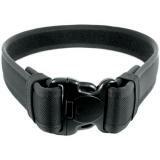 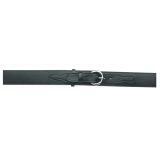 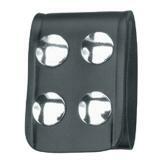 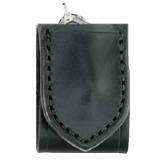 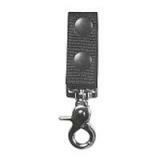 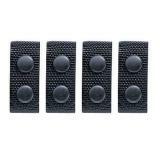 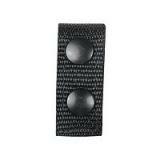 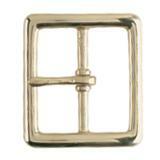 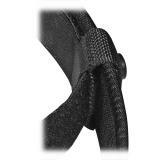 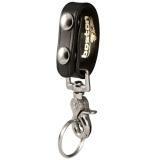 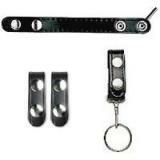 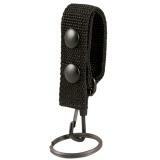 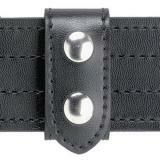 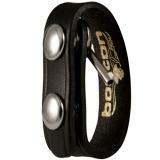 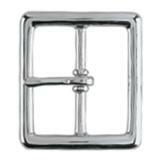 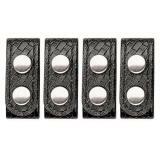 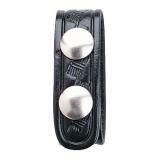 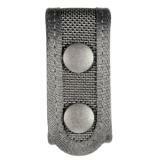 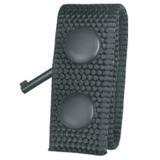 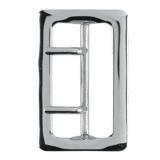 They also often feature specialized buckles designed for greater security, often with three release points. 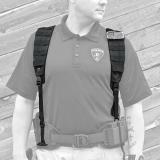 Garrison belts are lighter but still strong enough to hold a holster securely, making them a less cumbersome option for law enforcement and tactical personnel who prefer a lighter loadout. 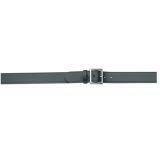 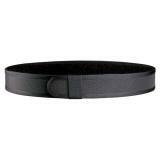 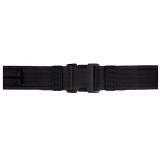 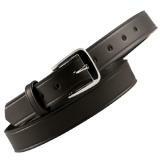 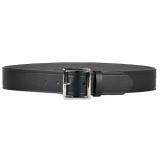 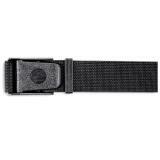 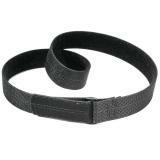 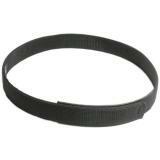 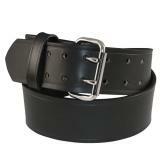 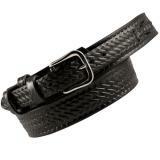 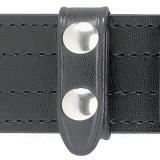 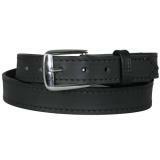 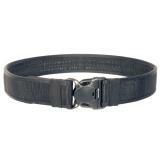 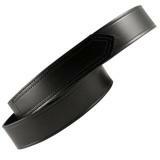 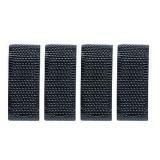 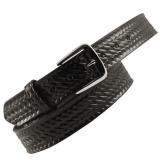 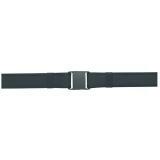 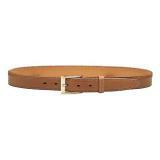 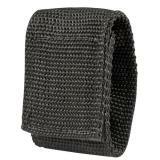 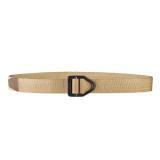 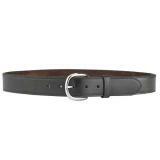 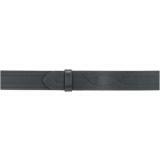 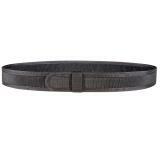 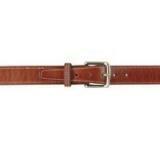 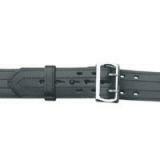 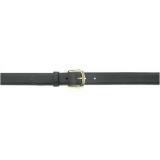 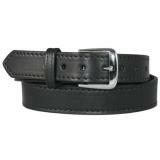 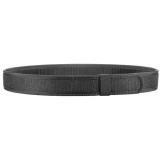 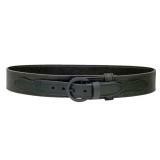 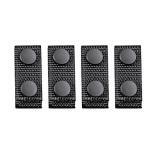 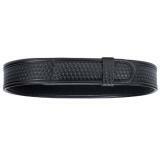 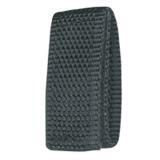 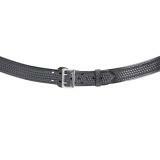 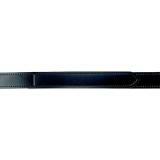 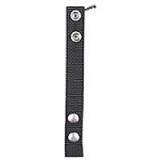 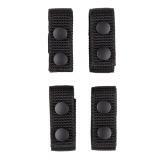 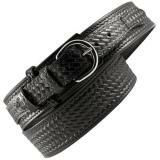 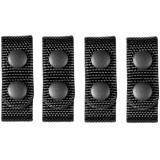 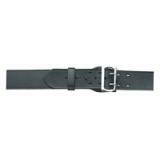 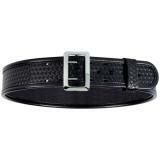 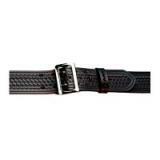 Unlike extra-wide duty belts, they can be threaded through the regular-sized belt loops found on ordinary pants. 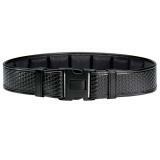 Dress and sport belts are typically even lighter, and designed for style as well as functionality. 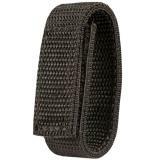 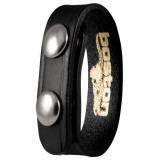 Their everyday appearance makes them an excellent option for concealed carry applications, and this category also includes belts for more specialized purposes such as shooting sports. 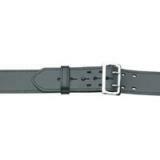 Duty belts, garrison belts and dress belts are typically made out of leather, and often lined with suede or another high-friction material to prevent slippage. 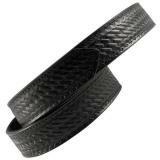 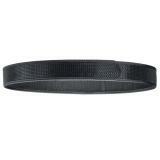 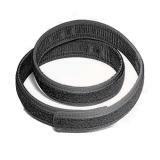 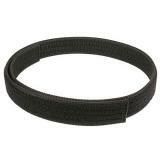 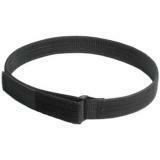 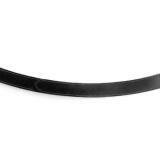 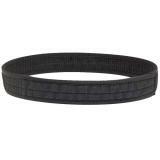 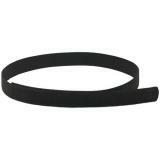 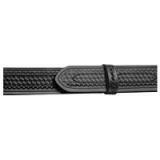 Duty belts typically feature a loop lining, allowing them to attach securely to the inner belt. 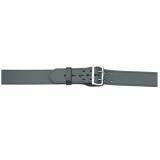 However, synthetic materials such as ballistic nylon are also popular, and duty belts can often be made out of synthetic laminates for enhanced durability.